Enjoy live bands every Friday and Saturday night, live soloists on Thursday and Sunday nights, a free daytime show every Wednesday plus the John McSweeney Show on the 4th Monday of the month. 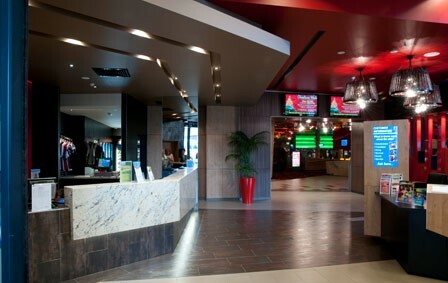 Plus the Club has 260 of the latest pokies, Keno, TAB, Sports Bar, Club Bottleshop and Outdoor Courtyard. Plus, keep the kids entertained at our fully supervised Kidz Club.